Larry Liveoak is a native of Millbrook, Alabama. 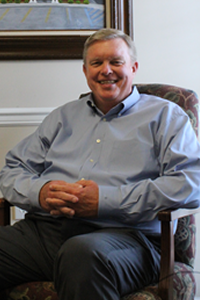 Having grown up in the River Region, Larry has always had a heart for his community which is now exemplified through the service provided to the agencies’ customers. Our success is built on our customer service and our belief that only God and family come before our business. 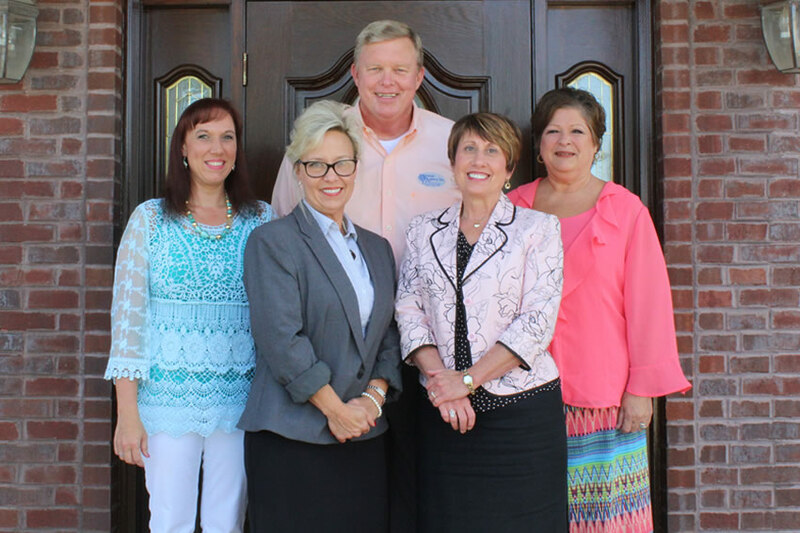 Diane Liveoak, also a native of Millbrook, Alabama was licensed and began her insurance career in 1998. 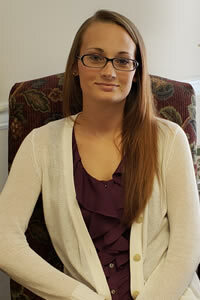 Diane takes her responsibility as agent and operations manager seriously to ensure customers are always number one. The basis of all training for our agents and staff is superior service. We welcome you whether in person, by phone or through our interactive website. Let us serve you today. 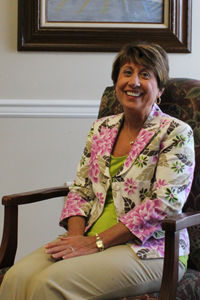 Kathy Walton, a native of Montgomery, Alabama began her career in insurance in 2013. Before that, she had a career in newspaper and real estate. 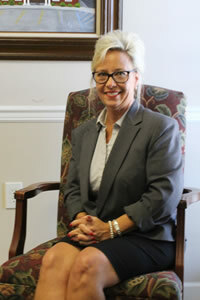 Kathy is licensed in property/casualty, as well as life and long term care insurance. She has worked with many business owners to provide their employees company benefits, as well as to individuals, helping to make sure their families are adequately covered for any uncertainty, or catastrophe. She has worked one on one with customers for over 25 years and takes pride in making sure her customers are treated like family. With 3 grown children, 3 grandchildren, and one on the way, her family is extremely important to her. Trust your family to her and let her help make sure your household risks are taken care of. 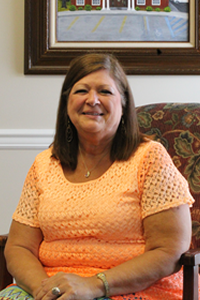 BRITNEY BOHANNON, Customer service representative extraordinaire, is the mother of 4 who loves spending time with her family, going to church, watching Alabama football and going for walks. Britney started with the Liveoak Agency in 2018 and is eager to assist you in any way she can.